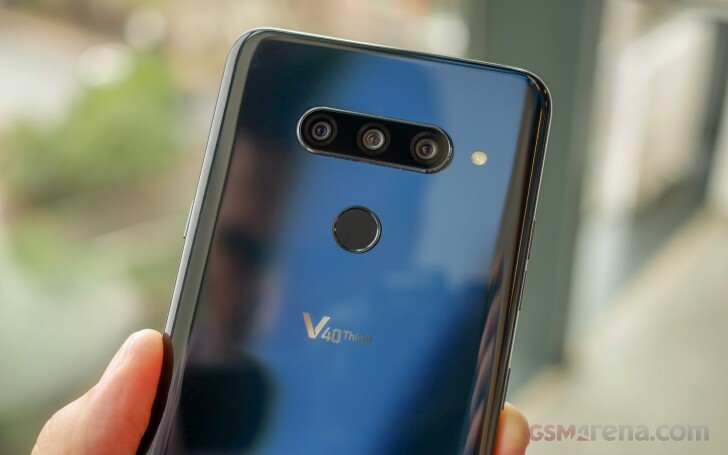 Someone was inevitably going to do it, and it makes all the sense in the world for it to be LG - the V40 ThinQ is the first phone with both an ultra wide-angle and a telephoto cam on its back. Of course, there"s a "regular" one in between them, for a total of three actual distinct self-sufficient modules unlike... previous triple-cam setups. That"s not all, though - there are two more cameras on the front. 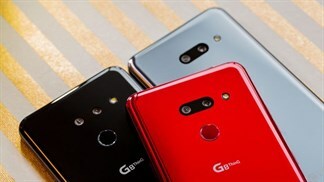 You don"t normally want telephoto lenses there, but you do want blurred backgrounds and some extra coverage on occasion, so LG"s fitted two wide-angle selfie cameras - the "primary" one is an 8MP unit with an 80-degree field of view, and next to it there"s a 5MP one with a slightly wider 90-degree FOV. Hence, the Penta Camera is born. 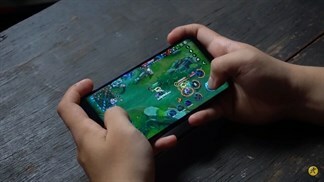 For all its cameras, the V40 ThinQ is still a phone, and it"s the largest diagonal V-series handset to date with its 6.4-inch display - OLED like the previous generation. 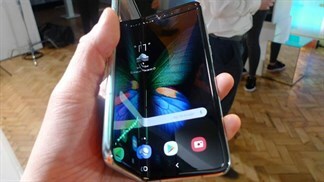 The V40 features a "Second screen" too - LG"s feel-good way of saying it"s got a notch up top. 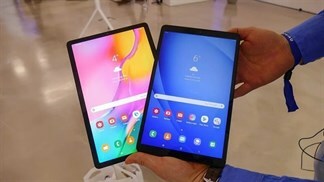 Then come the blah-blah bits where we tell you the ubiquitous Snapdragon 845 chip powers the new phone, there"s 6GB of RAM, and 64GB of storage, which can be expanded, and Android 8.1 is what"s coming out of the box (a bit of a bummer there). We"re still not tired of praising makers that keep the good old 3.5mm jack, and LG is one of them, plus it"s got its audiophile-oriented 32-bit DAC behind it. Body: Aluminum frame with Gorilla Glass 5 on front and rear; MIL-STD-810G compliant; IP68 water-resistance. 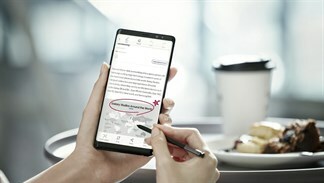 Screen: 6.4" QHD+ FullVision OLED; 19.5:9 aspect ratio with notch (alternatively "Second screen"), 537ppi; HDR 10 support. Camera: Primary: 12MP, 1.4�m pixel size; f/1.5 aperture, 78-degree FOV lens, 25mm equiv. focal length, OIS, dual pixel PDAF; Ultra wide-angle: 16MP; f/1.9 aperture, 107-degree FOV lens, 16mm equiv. focal length, fixed focus. Telephoto: 12MP; f/2.4 aperture, 47-degree FOV, 50mm equiv. focal length, 2x zoom, PDAF. Selfie cam: Primary: 8MP, f/1.9 aperture, 80-degree FOV lens; Secondary: 5MP, f/2.2 aperture, 90-degree FOV lens. Chipset: Qualcomm Snapdragon 845: octa-core CPU (4x2.8 GHz Kryo 385 Gold & 4x1.7 GHz Kryo 385 Silver), Adreno 630 GPU. Memory: 6GB of RAM; 64GB storage; microSD slot. OS: Android 8.1 Oreo with LG UX, Android P update expected. Battery: 3,300mAh Lithium Polymer (sealed); Quick Charge 3.0 fast charging; WPC&PMA fast wireless charging. 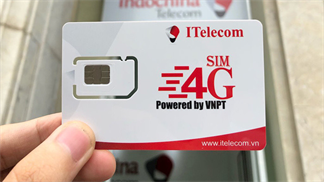 Connectivity: Single-SIM, Dual-SIM available in certain markets; LTE-A, 3-Band carrier aggregation, Cat.16/13 (1Gbps/150Mbps); USB Type-C; Wi-Fi a/b/g/n/ac; GPS; Bluetooth 5.0; FM radio. Misc: Fingerprint reader; Hi-Fi Quad DAC; 3.5mm headphone jack; 2 mics, Boombox speaker. 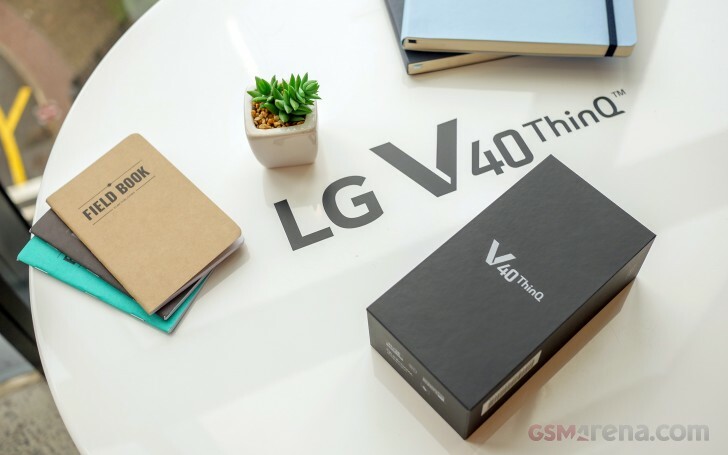 Okay, that seems to be long enough for a preamble, let"s go ahead and open the box for some hands-on time with the LG V40 ThinQ. 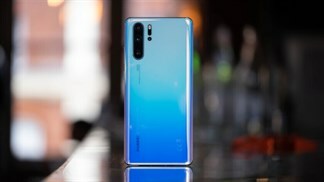 25/04/2019 Là fan Huawei, bạn đừng nên bỏ lỡ những khuyến mãi ngay dịp lễ này! 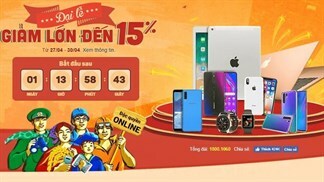 25/04/2019 Trải nghiệm Vivo Apex tại VN: Vân tay toàn màn hình, mở khóa không trượt phát nào! 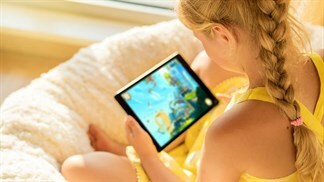 25/04/2019 Muốn mua Mi 8 Lite giá tốt, thật đáng tiếc nếu bỏ qua thông tin này!